The Caribbean island of Barbados is renowned for its many beach resorts, mad nightlife, and a proud and welcoming community of locals. 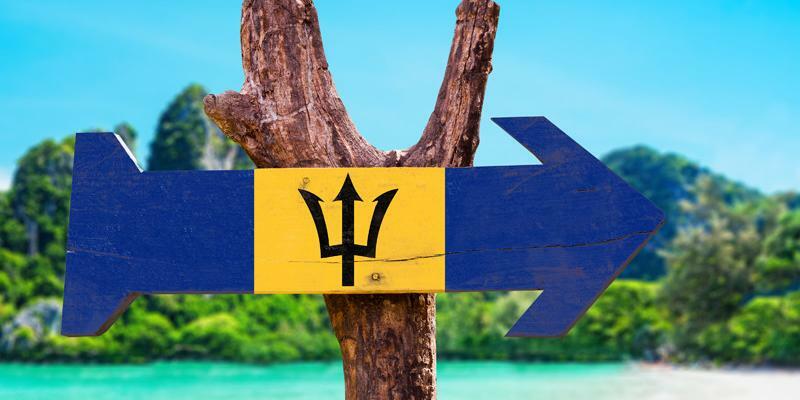 You can brave the wild surf on the quiet East coast of the island or explore the UNESCO World Heritage site of the Bridgetown capital – there are so many things to do in Barbados. 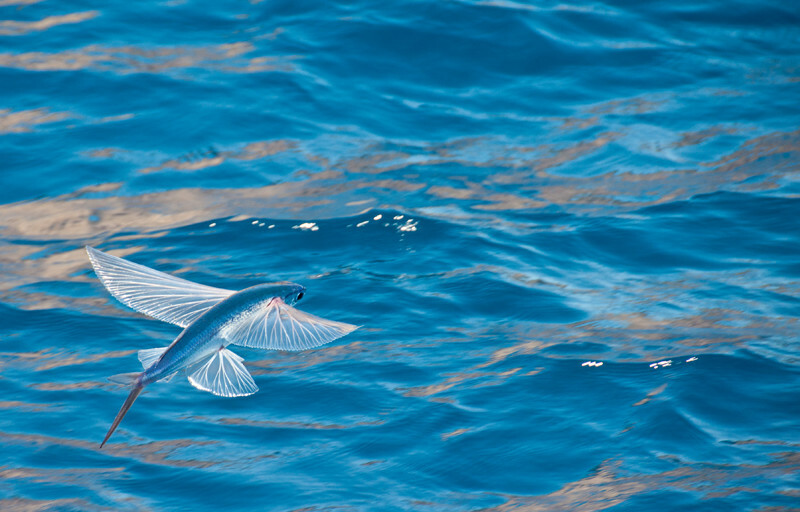 Or alternatively, you can just lie on that white sand and soak up the sun rays. Also known as ‘the land of the flying fish’, Barbados usually serves this steamed fish with cou cou which is made with cornmeal and okra and is similar to polenta or grits. They don’t look very green. 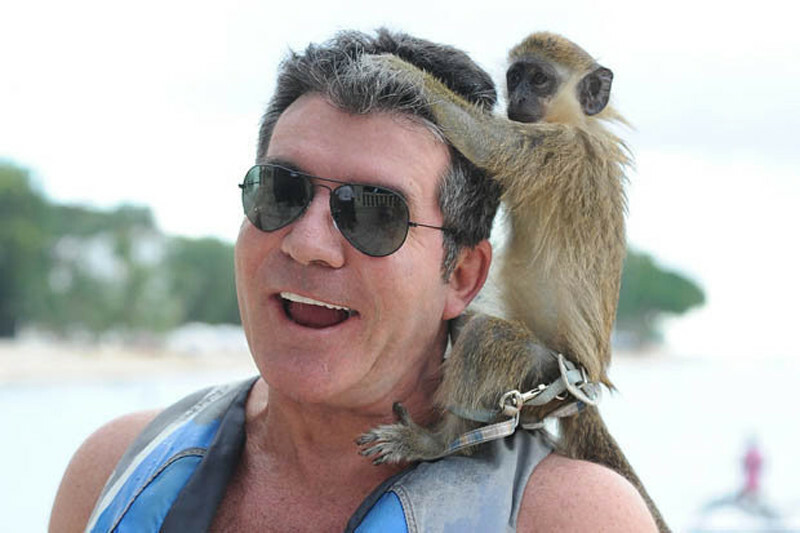 Simon Cowell, the Beckhams, Mariah Carey, and many more, all have second houses in Barbados or regularly take holidays there. 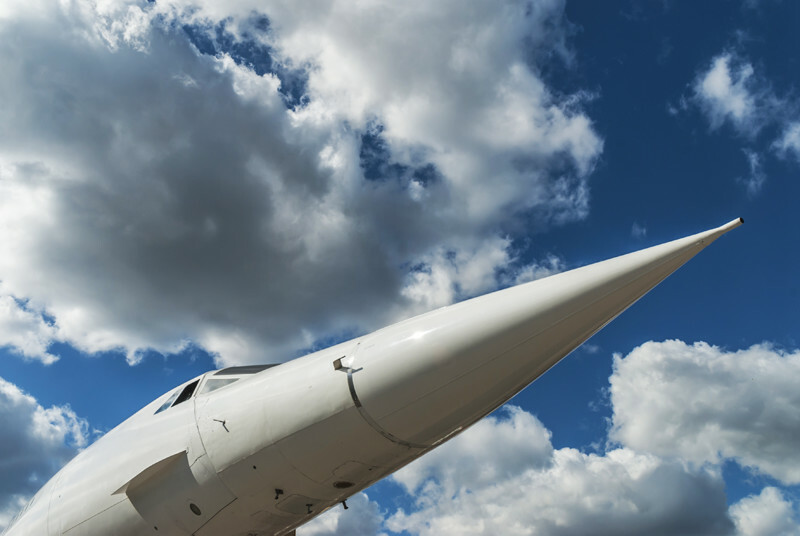 One of the retired British Airways Concordes now resides at Barbados International Airport, and you can look at the machines up close and personal at the Barbados Concorde Experience. 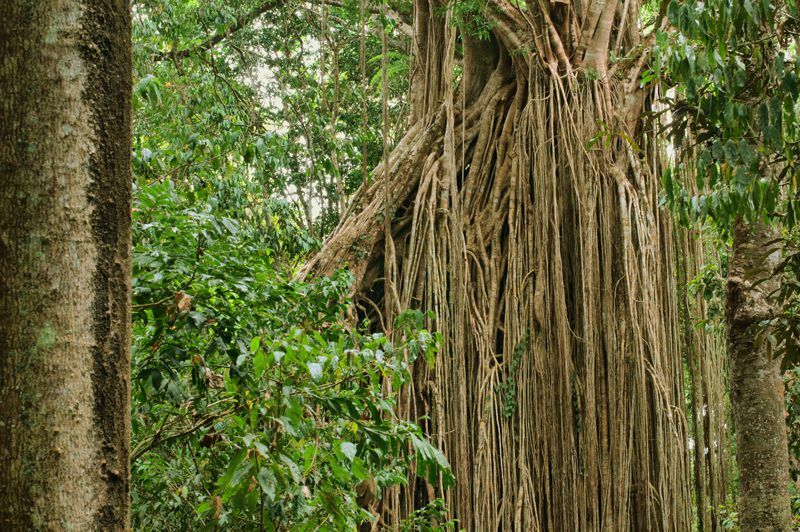 This has derived from the Bearded Fig Trees once found all over the island. 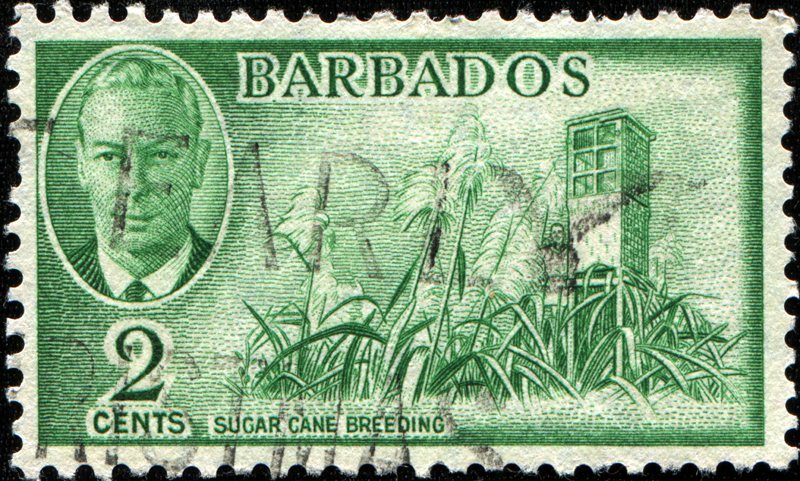 In 1846, there were nearly 500 active sugar plantations, functioning through imported manpower. 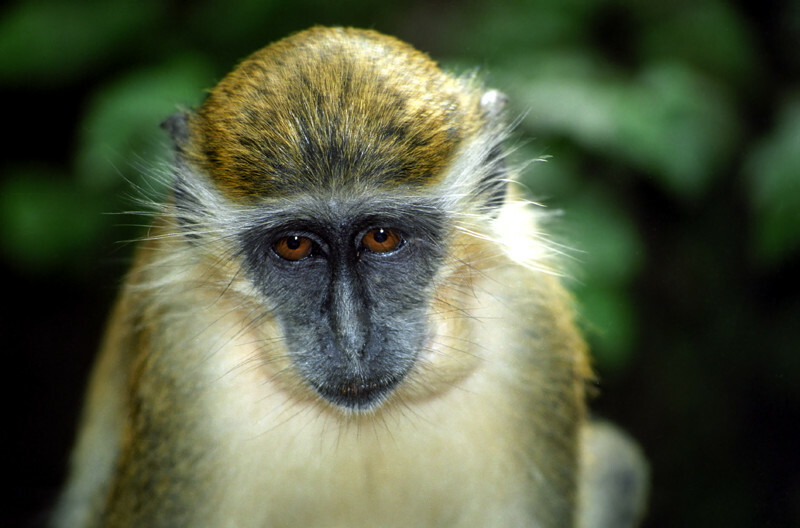 They were imported from India to help get rid of the rats in the sugar cane fields. 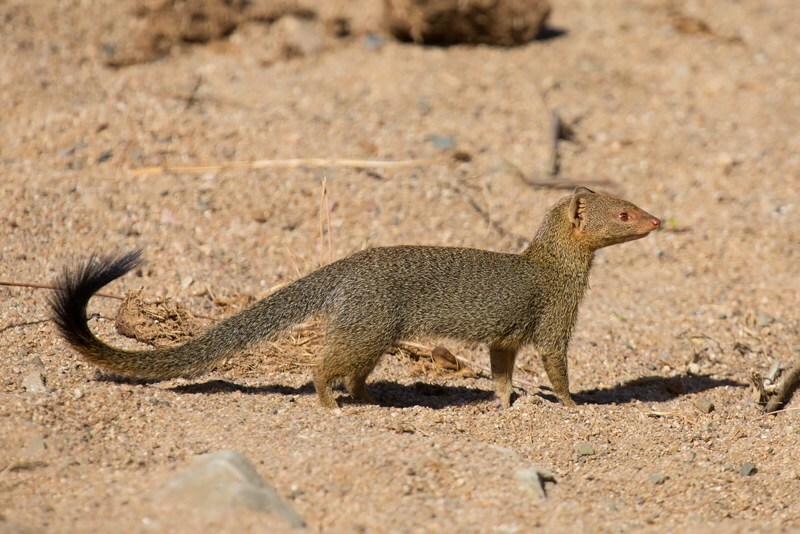 It is considered good luck if a Mongoose crosses your path! Mount Gay Rum factory has been distilling since 1703. 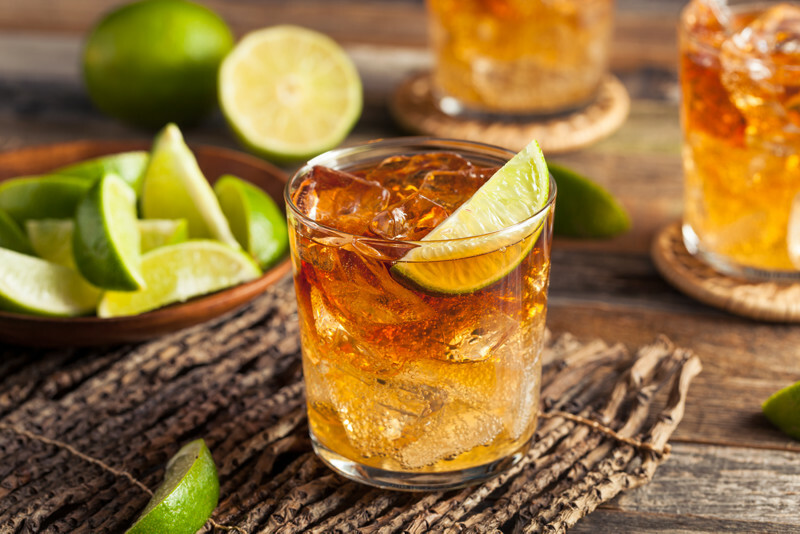 You can go on a boozy cocktail tour and act like a true pirate for the day.